J&B Steel hosted a family outing at Perfect North Slopes in Lawrenceburg, IN. 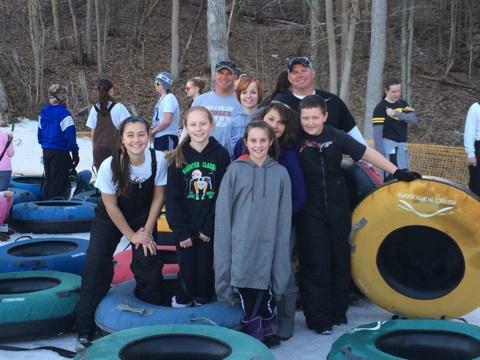 On February 22nd, 2014, J&B Team Members and their families enjoyed the afternoon tubing down the lanes with each other. each contractor and subcontractor on every project. Utilizing the average scores in this calculation will provide incentive for the contractor to provide quality construction services.